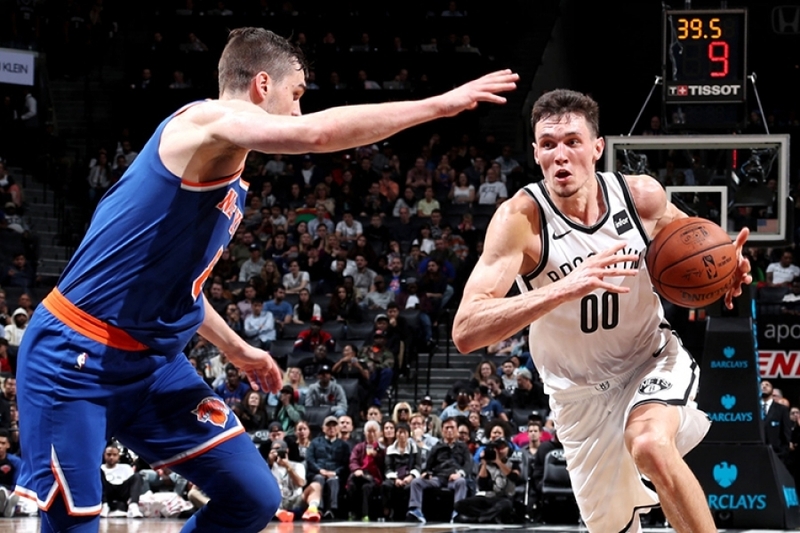 At last…yes, at last, the Brooklyn Nets played a good team in a manner that displays their real talents, and in so doing, defeated the Washington Wizards on Friday night at the Barclays Center 119-84. According to NBA stats, tonight’s 35-point win marked Brooklyn’s largest victory of the season. It is also the third-most lopsided win in Barclays Center history behind a 37-point victory, 117-80, over Washington on April 10, 2015, and; a 36-point victory, 130-94, over Philadelphia on December 16, 2013. Yeah, this is the same Brooklyn Nets team that just two days prior allowed the Sacramento Kings on the second night of its back-to-back to come into Barclays Center and deny the Nets a win, defeating Brooklyn 104-99. It begs the question, how did this turnaround happen so quickly and it turns out that the Nets weren’t short on answers. Currently, the Washington Wizards are an Eastern Conference playoff contender, albeit sitting at the eighth position, while the Nets are still sitting in the 11th spot in the East. So, were the Wizards complacent with no sense of urgency? Only two Wizards players scored 10 or more points; Kelly Oubre Jr. scored 13 points and Wall added 10 points. The Wizards’ bench added 48 points compared to 53 points from the Nets’ bench. Six Nets players led the night in double digits. Rondae Hollis-Jefferson scored his team-leading fifth double-double of the season with 21 points, 11 rebounds, a career-high-tying six assists (which he has achieved twice previously) and one block in just under 24 minutes. Caris LeVert recorded 17 points (7-of-9 FG, 2-of-2 3FG, 1-of-1 FT) with six rebounds and three assists in 24 minutes. Spencer Dinwiddie, DeMarre Carroll, and Nik Stauskas each scored 15 points, and Carroll added six rebounds. Nets rookie Jarrett Allen chipped in 10 points and six rebounds off the bench. While Tyler Zeller, Allen Crabbe, and Quincy Acy did not score in double digits, their rebounding was critical to the Nets success tonight, scoring nine, eight and seven rebounds respectively. 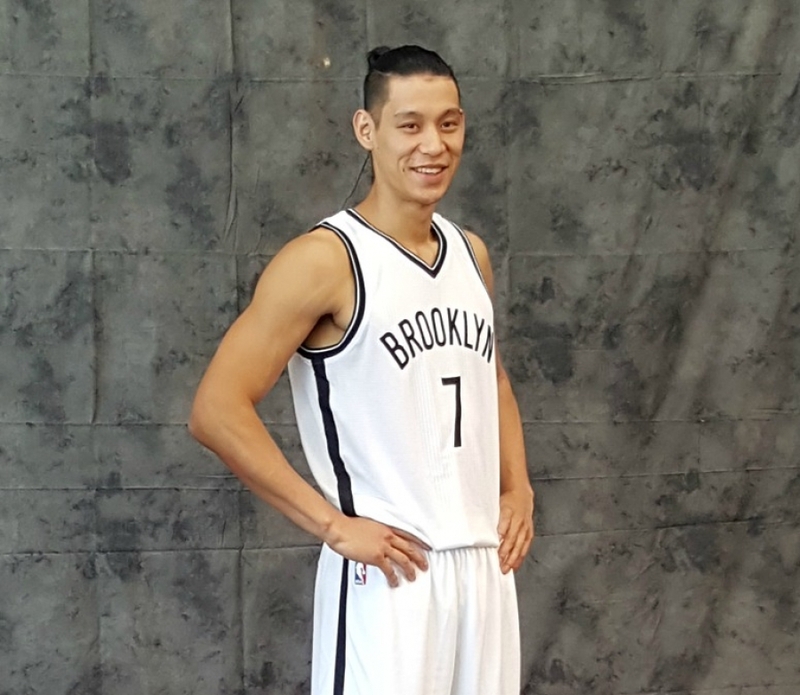 Brooklyn also out-rebounded the Wizards, as a whole, 60-35. Joe Harris led the Nets in assists with seven. 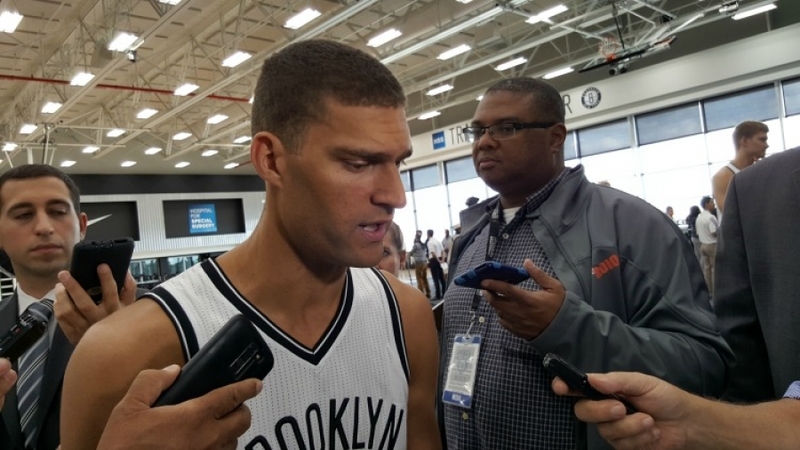 Overall, the Nets’ win had a number of redeeming qualities. “…Now the question is, can we do it again another night, go to Indiana and see if we can compete the same way defensively,” stated Atkinson. 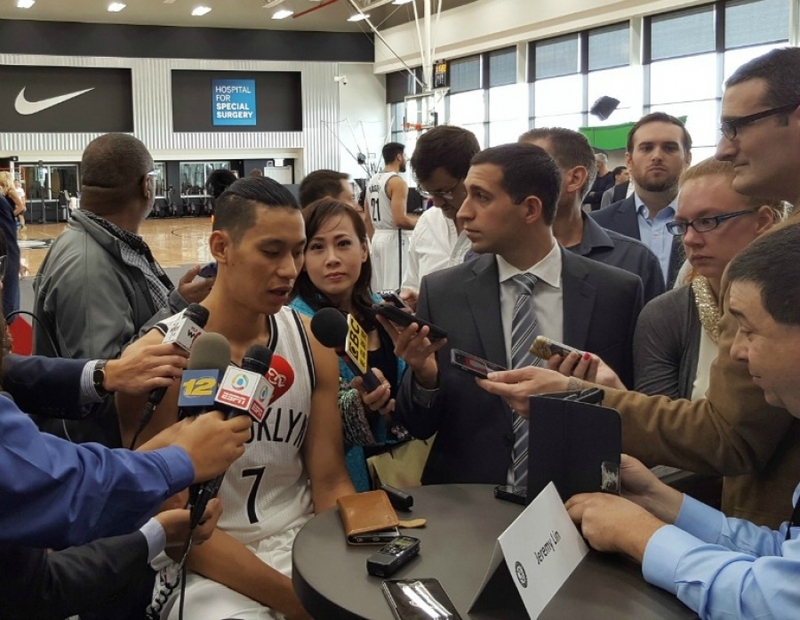 The Nets play the Indiana Pacers on Saturday in Indiana at 7:00 p.m.
Brooklyn Nets guard Spencer Dinwiddie scored all of his 15 points in the third quarter in eight minutes. Dinwiddie is the second Nets player to accomplish this feat this season. DeMarre Carroll, who scored 15 points and six rebounds tonight is the other Nets Player that scored 15 points in a quarter. Carroll accomplished this feat on November 29, 2017, against the Dallas Mavericks at Dallas, also in the third quarter. Prior to any game in any sport, there’s no way to know the outcome. So, you look at the recent history of the teams or athletes about to square off. The Indiana Pacers came into Brooklyn just finishing up a six-game homestand 4-2. 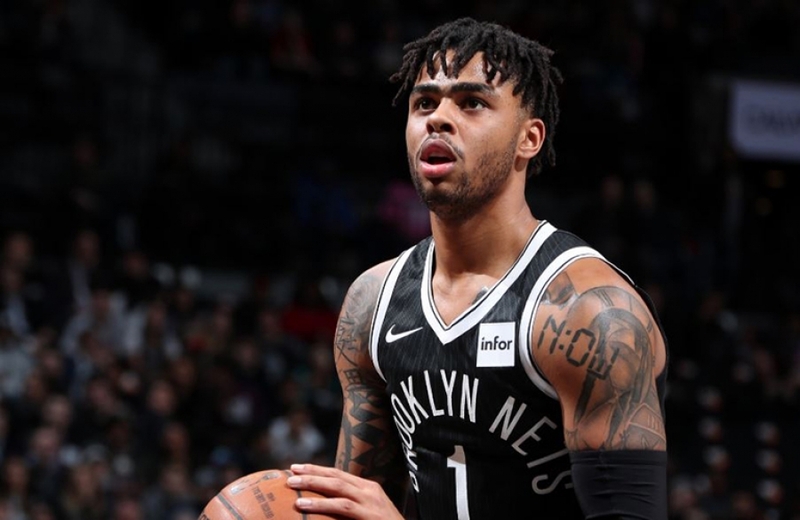 Meanwhile, the Nets were coming off a loss to the Toronto Raptors two days prior and finished its last six games (3-3), with only one win at home. So the stats were on the side of the Pacers, and unfortunately for Nets’ fans, tonight’s outcome wasn’t a good one, they fell to the Pacers 109-97. And, it gets uglier, the Nets are now 11-18 for the season and 5-8 at the Barclays Center, while the Pacers improved to 17-13 overall and are 7-7 on the road with the win. Brooklyn ended the first quarter with the slimmest of leads, one point, at 29-28. By the end of the first half, Indiana was up by 11 points, at 59-48. Suffice it to say the Nets struggled during the second-half allowing the Pacers to pull ahead and stay ahead. 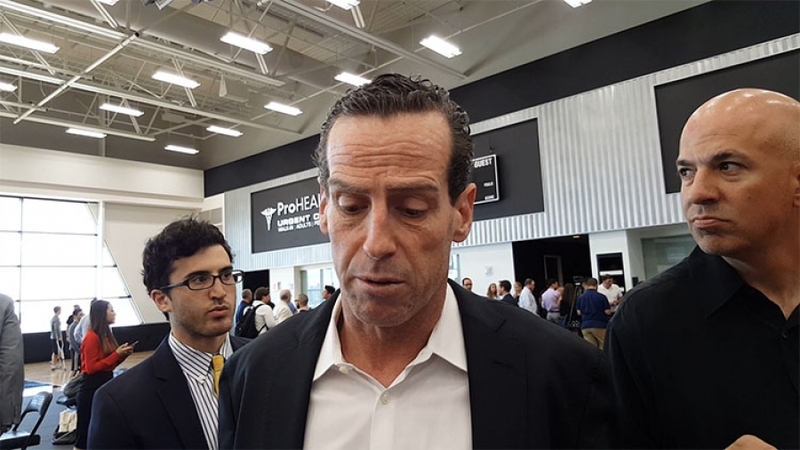 Nets head coach Kenny Atkinson knows that there is something brewing with his team as evidenced by recent games. This eerie common thread breaking through with the Nets over the last few games does appear to be keeping Atkinson up at nights. So given the lack of energy on the part of Nets players, why didn’t Jahlil Okafor, a new acquisition from the Philadelphia 76ers, get any action against the Pacers? In Okafor’s first appearance for the Nets, which was a loss to the Raptors, Okafor went 5-of-11 from the field for 10 points. Philadelphia dealt Nik Stauskas with Okafor. Atkinson did take a chance on Stauskas tonight, perhaps, because Stauskas scored a team-best 22 points in his debut, making five 3-pointers against the Raptors. 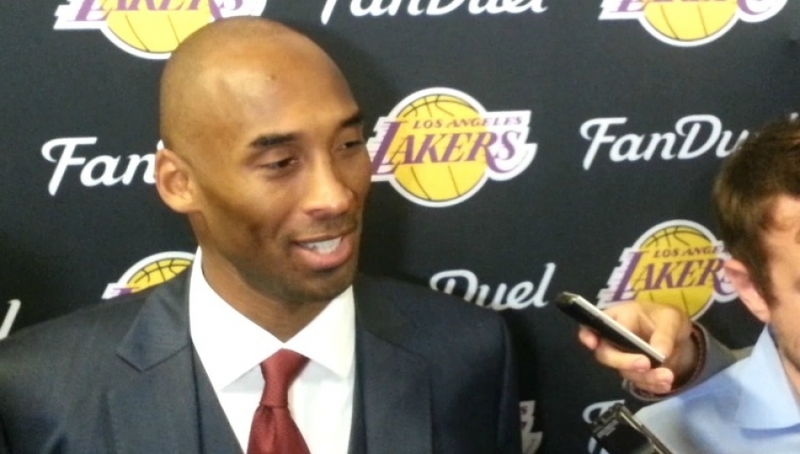 However, tonight he was 0-5 on field goals and 0-2 from behind the arc in 15 minutes of play. Allen Crabbe, who had been struggling as of late, was out front tonight, leading Nets players with 17 points in 29 minutes. 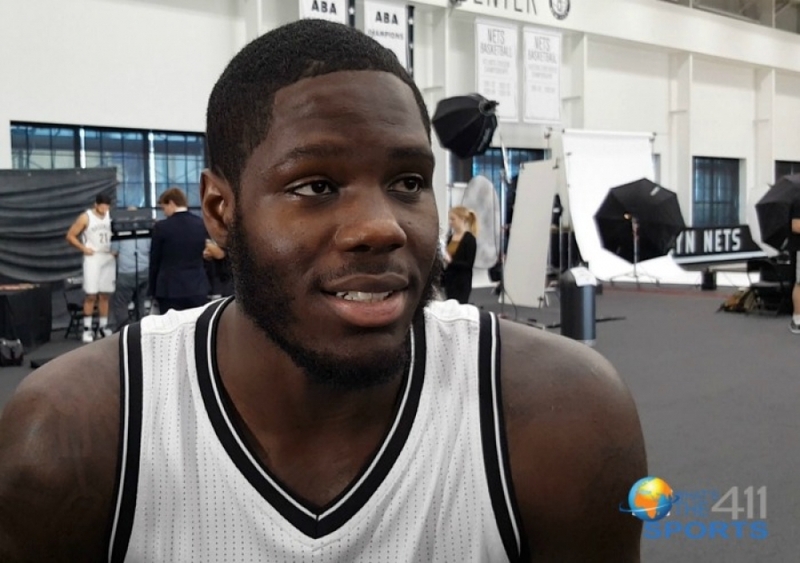 Quincy Acy, Joe Harris, and Caris LeVert each scored 14 points, and Tyler Zeller added 13 points. Spencer Dinwiddie, who had been leading the Nets in scoring in recent games, only scored five points but added nine assists with no turnovers. Indiana shot 44.4 percent from behind the arc and defended the 3-point line holding the Nets 3-point percentage to 36.4. The Pacers also out-dueled the Nets on field goal shooting 56.6 vs. 42.0 percent. Victor Oladipo helped to put Indiana over the line, leading all scorers with 26 points and seven rebounds. Other Indiana scoring leaders were Myles Turner with 16 points and six rebounds; Corey Joseph had 15 points and six rebounds, and Darren Collision added 14 points and seven assists. Next up, the Pacers fly home to play the Boston Celtics tomorrow; while the Nets play the Sacramento Kings on Wednesday at home at the Barclays Center at 7:30 p.m.
It’s been rumored, and now it’s done. The Brooklyn Nets have signed Quincy Acy to a multi-year contract, according to a press release issued by the team today. This is a good move because, beyond Acy’s defensive skills, he brings a physicality that the Nets desperately need. 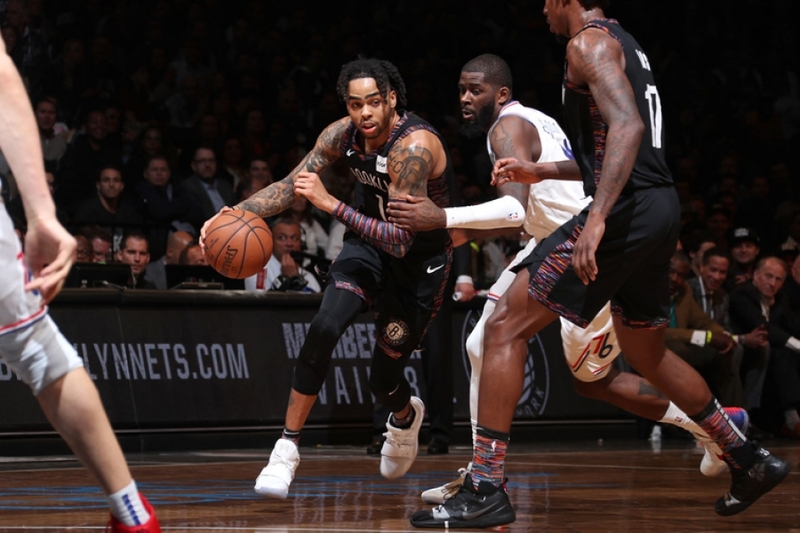 “He gives us a physicality I think you need in this league,” Brooklyn Nets head coach Kenny Atkinson said about Acy on Saturday, according to Newsday. Acy (6’7”, 240) was originally signed to a 10-day contract by the Nets on January 10 and inked a second 10-day contract on January 20. In 10 games with the Nets, Acy has averaged 7.0 points and 2.7 rebounds in 12.0 minutes per game, shooting 57.5 percent (23-of-40) from the field and 64.7 percent (11-of-17) from three-point range. 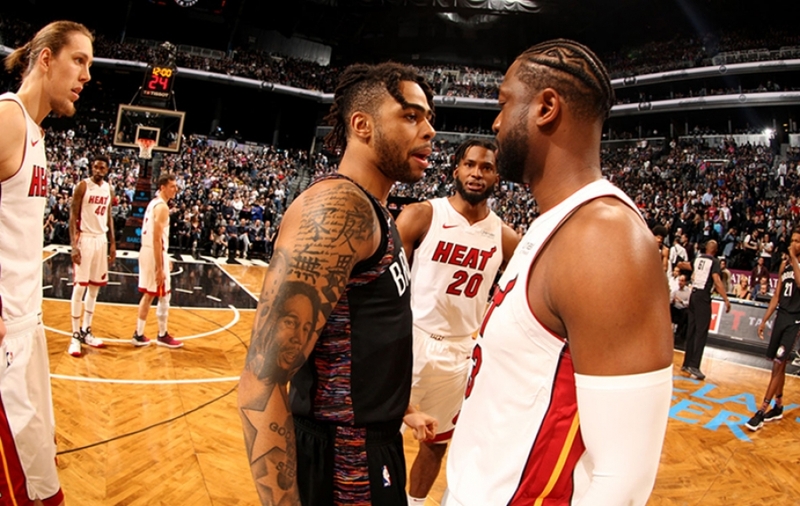 In five seasons split between Brooklyn, Dallas, Sacramento, New York and Toronto, Acy has appeared in 235 total NBA games, recording averages of 4.6 points and 3.5 rebounds in 15.0 minutes per game. Acy was originally selected with the 37th overall pick (second round) of the 2012 NBA Draft by the Raptors after a four-year collegiate career at Baylor University.